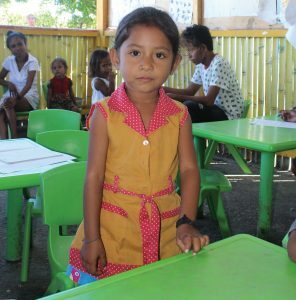 Home › Timor Leste › Say hello to Iza in Timor-Leste! 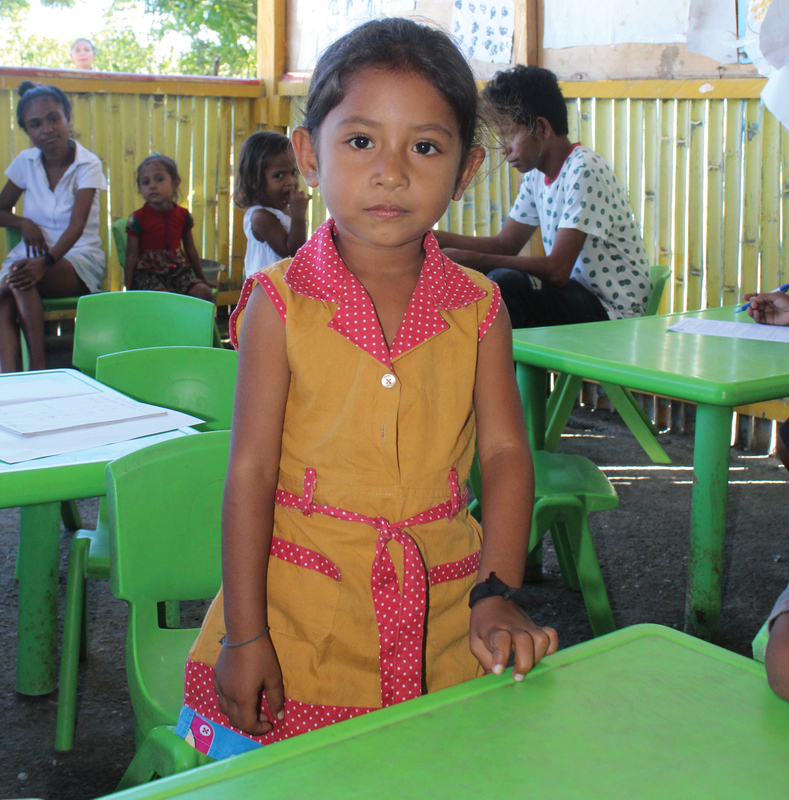 Say hello to Iza in Timor-Leste! Mary MacKillop Today’s Mobile Learning Centre (MLC) operates in and around Dili in Timor-Leste. Many challenges exist for children to access quality education, with many schools and pre-schools outside of the capital lacking basic resources. One such school in the Municipality of Liquica, that’s just 25 minutes from Dili, the Teachers there feel very lucky that the “Biblioteka Movel”, as the MLC is called by the kids, visits. When the bus is there, the teachers are able to use and borrow books, musical instruments, and resources to motivate and engage the kids. Kids, like Iza, who at almost 5 years old makes sure she never misses a day of pre-school! Ensuring kids have access to education early in life is vital for their long-term development. And thanks to your commitment to the MLC, children like Iza, will continue to get that chance. You can learn more about our Mobile Learning Centre here! Linda’s Story – giving back to her community!